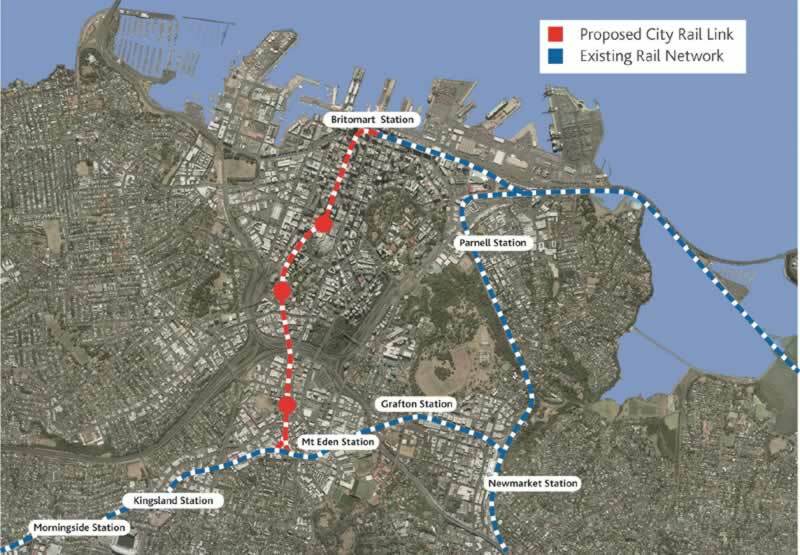 The number of Aucklanders using rail has reached a record high, with nine million trips made in the last 12 months. Rail patronage has increased 14 per cent on the previous 12 months, which is equivalent to an extra 20,000 journeys being made each week. Since Britomart Transport Centre opened in 2003 annual patronage has increased from 2.5 million to the current levels of 9 million per annum. The nine million record comes in the week after large numbers used public transport to get to the U2 concerts and the Santa Parade. To mark the achievement Mayor Len Brown met rail commuters at Britomart this morning and presented a pass for a month’s free public transport travel to a randomly selected passenger. Auckland Transport Chief Executive David Warburton says the number of people getting on trains is increasing quickly. “A number of improvements have been made to services and rail infrastructure. “For example in the past year 6 new or upgraded stations have opened, including major new stations at Newmarket and New Lynn. The Onehunga Line was also reopened after 37 years and Kingsland received an upgrade to ready it for Rugby World Cup 2011. “Timetable improvements have seen a 25 per cent increase in services and some trains have been extended from four to six carriages. Auckland Transport acknowledges the key role Veolia Transport Auckland, who run the passenger rail network, has played in achieving the record patronage. Patronage is expected to reach 10 million by the end of 2011. Previous post Puford Toll Road – Is It Worth It?